This incredibly light, easy care product offers great weather and windproof protection in an effective unfussy package that folds down neatly into a convenient shell carry bag. Also available in Junior sizes R092J. 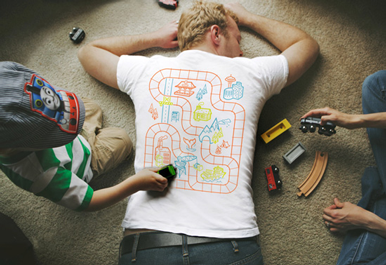 Sizes: Chest (to fit) S (37"); M (41"); L (44"); XL (48"); 2XL (52"). Discount: Pack (10); Carton (50); Large Carton (100). 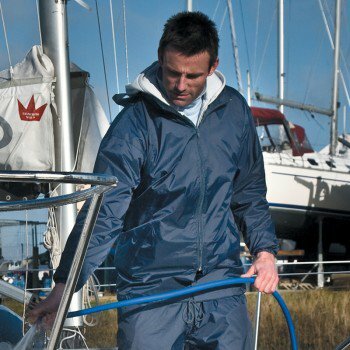 Fleece is great at keeping you warm and this super lightweight, highly breathable fleece jacket is no exception, it offers great comfort and functionality, it's easy to care for and quick drying. Your perfect packable partner.RESULT CLOTHING Junior Microfleece Jacket (R114J): 100% Polyester Microfleece; Weight: 200gsm;.. 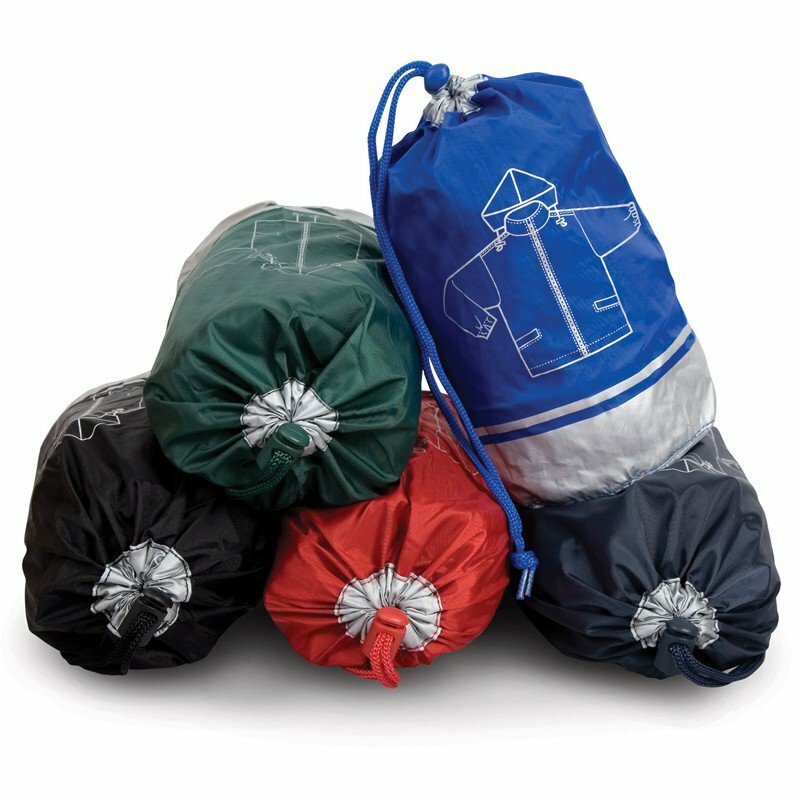 This incredibly light, easy care product offers great weather and windproof protection in an effective unfussy package that folds down neatly into a convenient shell carry bag. 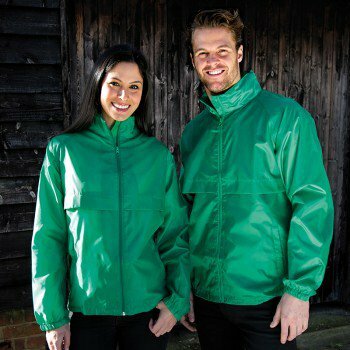 A great over layer for beating changeable weather conditions. RESULT CLOTHING Junior Windcheater In A Bag (R092J): 190T 100% Nylon with silver .. 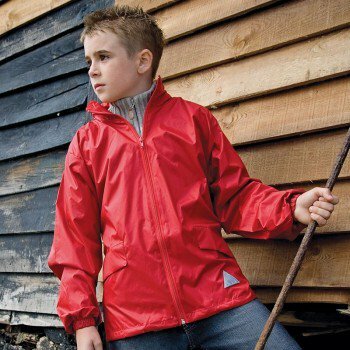 This ultra light compact, easy to stow waterproof jacket will fit into any bag or rucksack ready for that unexpected shower, its extra long style also offers great protection when working with water. RESULT CLOTHING Superior StormDri Jacket (R001X): 210T StormDri 2000 100% Nylon with PU Backing; 2 pockets with reverse .. RESULT CLOTHING Windcheater (R204X): 100% 190T Polyester; Weight: 181gsm; Windproof; Lightweight; Vent panels; Concealed hood in collar with adjuster; Full front zip fastening; Zip closing right pocket; Open left pocket; MP3 cable holder located in right hand pocket; Elasticated cuffs; Extremely lightweight; Unlined. S..